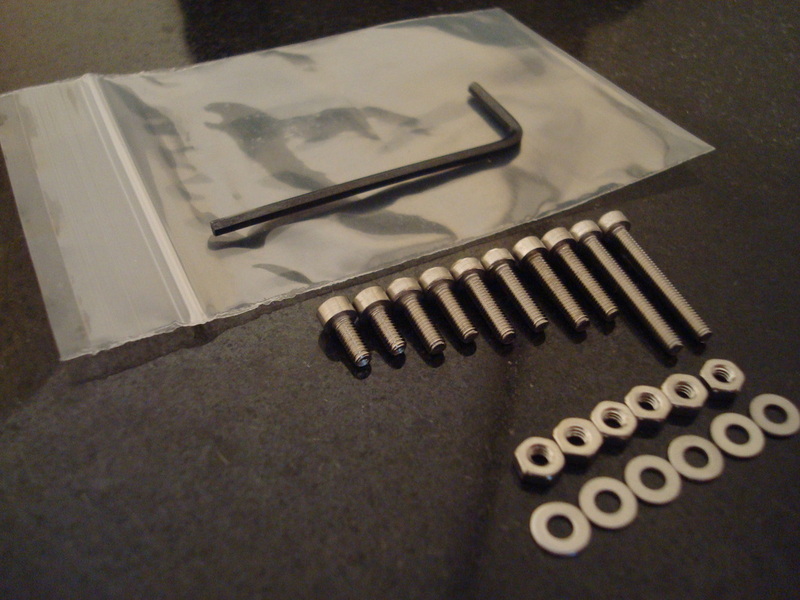 Stainless steel allen screw set for fitting cartridges to headshell. Size M2.5 diameter in various lengths for majority of fitting requirements. Includes nuts, washers and allen wrench. The best stylus cleaner by far. Just gently hold the putty into the stylus and carefully move back and forth. No fluids to damage delicate bond between diamond and cantilever. You will be amazed how good this stuff works! Trim with a razor blade to expose fresh area when dirty.